Norman Rockwell’s appreciative view of humanity was a hallmark of his work. Above all, he loved to paint pictures that offered a mostly-positive view of people and their interactions with one another, whether as sweethearts, friends, or family. 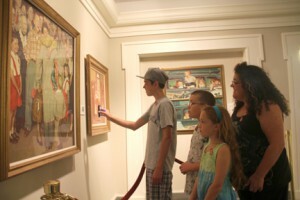 In 1943, a Time reporter said, “He constantly achieves that compromise between a love of realism and the tendency to idealize, which is one of the most deeply ingrained characteristics of the American people.” This special installation explores Rockwell’s vision for a kinder, gentler world, as evidenced in the relationship-inspired subjects that emerged in his art. Classic original Saturday Evening Post covers underscore Rockwell’s ability to see the best in us, though he did not turn a blind eye to life’s ongoing challenges. This exhibition features special enhanced material, accessible through QR codes. Bring your own digital devices to learn the rest of the story. 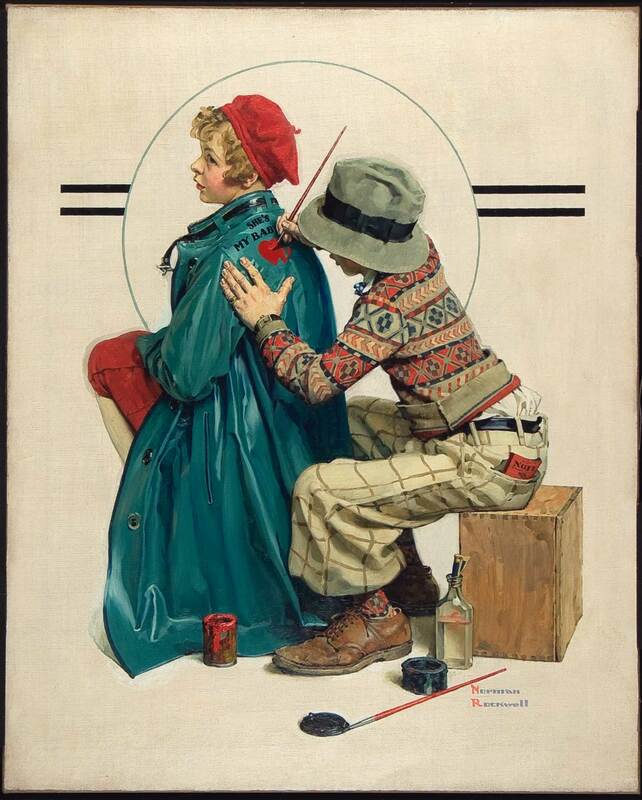 Photo ©Norman Rockwell Museum. All rights reserved.